Mother Ivey’s Bay Holiday Park in Padstow has stepped up its fight to keep local beaches clean by investing in special equipment which can rid the sand of micro-plastics. 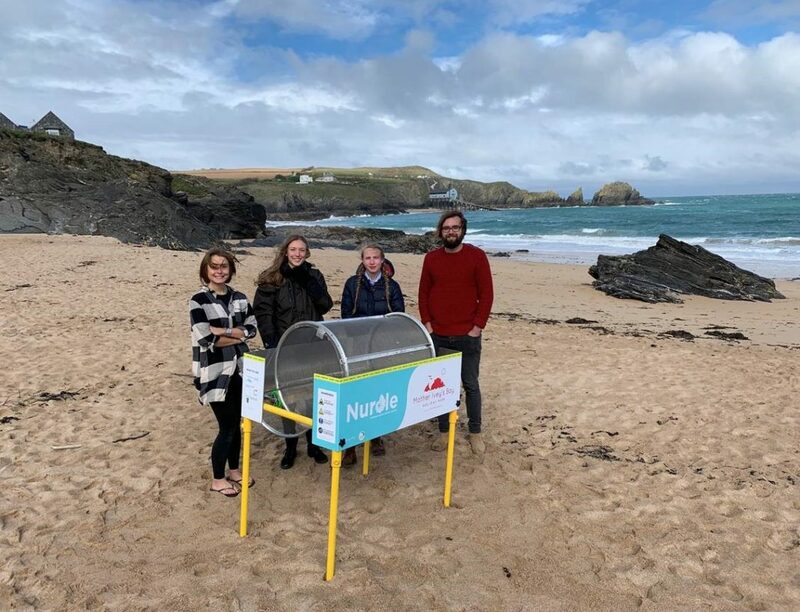 Called a trommel, the machine sieves the sand to separate out ‘nurdles’, the small plastic pellets produced in their billions each year during the manufacture of plastic products. Once the nurdles have been separated, they will be upcycled and used by local artist Veronika Niewiadomska. “I’m really excited about this project, and really looking forward to working with the recovered plastic to create collages and sculptures,” she said.